Who should be a JUDGE for So You Think Canada? We know the dance auditions happen soon, and the tv commercial is out. But who will the judges be? 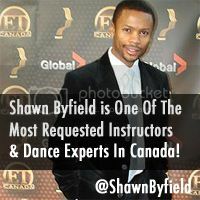 Your comments on my blog (How Does Dance Enhance Your Life) won you a free adult dance pass in Toronto, worth $79. Give it to someone or use it yourself. Check your email, but in case you don’t get it just Contact us with your Full name, and mailing address to us, so we can send your pass in the mail. See- it pays to get involved! I’m not gonna lie- I think they should HIRE ME as a judge on the show! I have over 25 years experience in many disciplines, and a crazy passion for watching other dancers succeed. And, I’d keep it positive and fun, but I would critique with honest feedback, encouragement and integrity. It would be frickin’ sweet. So. Who do YOU recommend as an official So You Think You Can Dance Canada Judge, and more importantly, WHY should they sit in the chair? Leave your comments below, let’s see who comes up on the list as a judge. We’ll have a chat about choreographers later. You never know- CTV and the show producers may listen to what you have to say! Theres only one person I KNOW should be on the show as a judge and deserves it. Thats you shawn, everybody is pffft what ever. I VOTE SHAWN FOR JUDGE! Obviously YOU SHAWN! We LOVE U! hahaha. I have to say that as a foreigner hahaha (still) the first thing that I did when I came here was to look for dancing classes but not ANY classes, I wanted GOOD classes with a very good teacher…so I searched on the internet and after looking through a couple of options, your name (website, tap and hip hop group) where all over. So I thought mmm this guy must be good! and I was RIGHT! I always try to watch u on tv, theatre, commercials, movies, etc. And I really enjoy your class and how you teach! Your an AMAZING teacher and dancer!!. And I think beyond the dancing classes I considere you my FRIEND….so after the whole boring speech hahaha YES! YOU SHOULD BE A JUDGE!…just let me know with who I have to talk to or complain cause I’M THERE! hahaha. Pingback: asia news » You Think You Can Dance Canada? Who’s The Judge? Why? Because she’s one of the hottest choreographers in T.O. and will help show Toronto’s Diversity. Was the choreographer from how long ago? Dana Derose! Dancer, Choreographer, Teacher, Blue Jays Dance Choreographer! Seasoned and trained dancer/choreographer all together good choice. 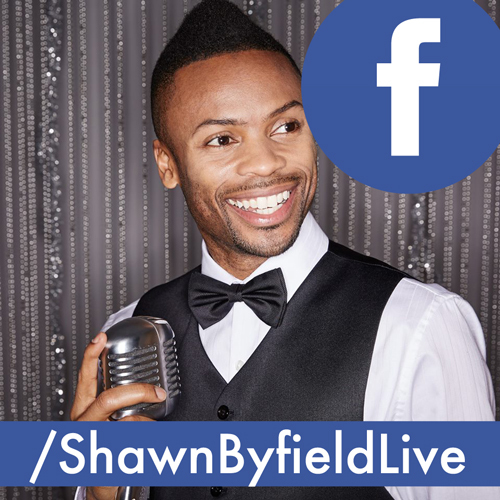 Shawn Byfield! Seems like a nice guy! Great website! Someone who is in the public eye or an artist who knows enough about dance! Flex! Member of Bag of Trix breakin Crew! World reknowned dance credentials, breakdance with knowledge and formal dance training. Patrick Anthony Parson! Founder of Ballet Creole, Dancer, Choreographer, Musician! Can show diversity of ballet and world dance. Just my two cents since you asked!!! Good luck! The show won’t know what dance is without you!! !